Tim Miller Associates, Inc. provides a broad range of groundwater and geoscience related services that include hazardous waste investigations, underground storage tank assessments and Phase I and II site assessments associated with property transfers or feasibility studies. 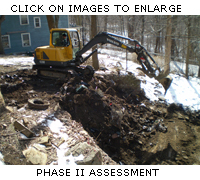 TMA prepares Phase 1 site assessments in accordance with ASTM and Fannie Mae standards. Asbestos inspections are also provided. 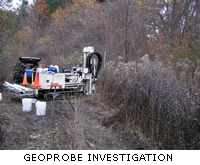 Groundwater services range from individual well location selection to groundwater exploration and testing and development of community water supplies. Bedrock and/or surficial mapping of industrial minerals and resource evaluation.